Since 1992, Shenton Safaris has been creating tailored and authentic safari experiences for guests from all over the globe. Two camps with exclusive star beds. Safari drives. Five world famous world-renowned specialised hides and additional mobile hides. Shenton Safaris offers a wildlife experience that allows our guests to #getclose in complete safety. Located deep within the South Luangwa, camps Kaingo and Mwamba are in one of the most irrefutably untouched and dense game locations in Africa. 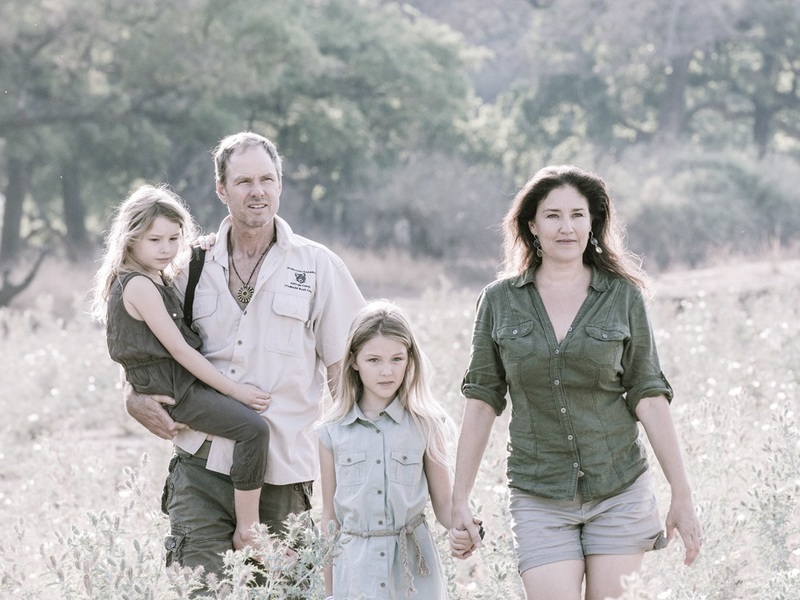 These camps and hides are created by the Shenton Family, a family of wildlife conservationists spanning three generations. Derek and Juliet Shenton ensure their fundamental values are lived every day in the camps, through the experience, the people and the location. There’s a brilliant diversity of wildlife to be seen and game viewing vehicles have a maximum of four guests. The locations our experienced guides choose means clear views and a relaxed, opulent experience. 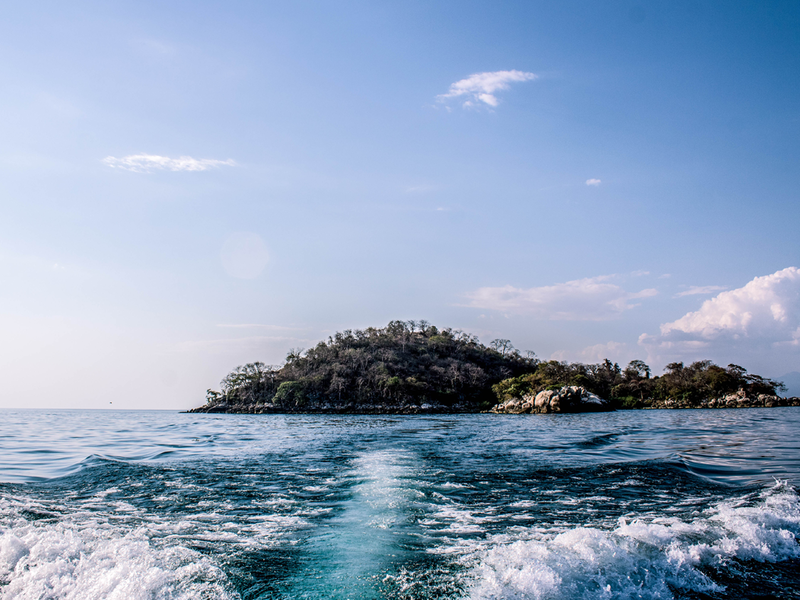 With a focus on getting up close and reconnecting with the earth, people will leave Shenton Safaris nourished, reconnected and planning their next visit. 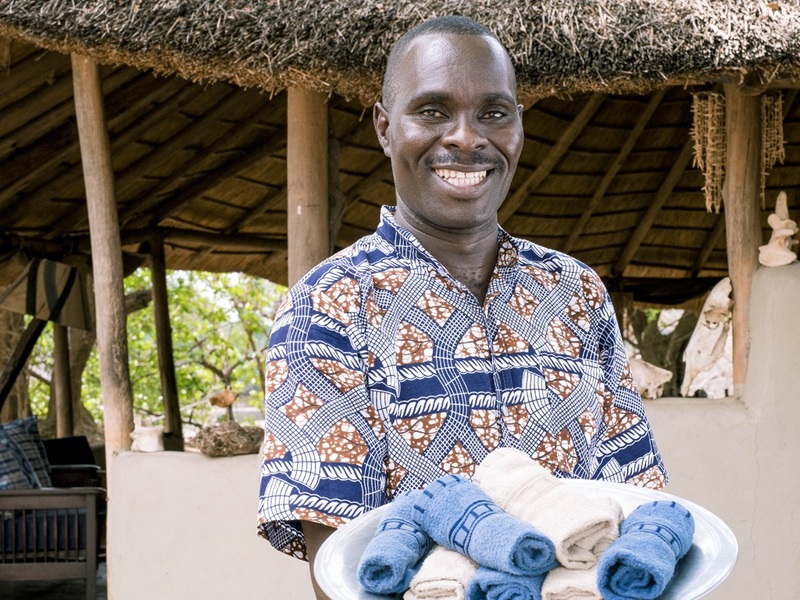 The Shenton family has an incredible history of conservation in Zambia. Barry Shenton, Derek’s father, was one of the pioneer wardens that began the tourism industry in Zambia. Zambia is a country of endless beauty, renowned for superb game viewing, incredible waterways and the majestic Mosi Oa Tunya, “The Smoke that Thunders.” The warm people, endless horizons and peaceful atmosphere make any journey through Zambia one that you’ll never forget. 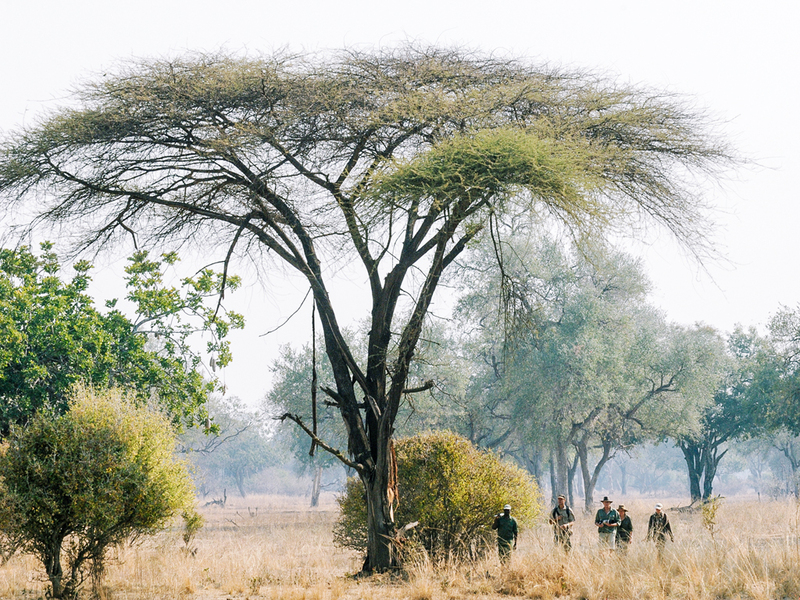 The South Luangwa National Park is where we call home. 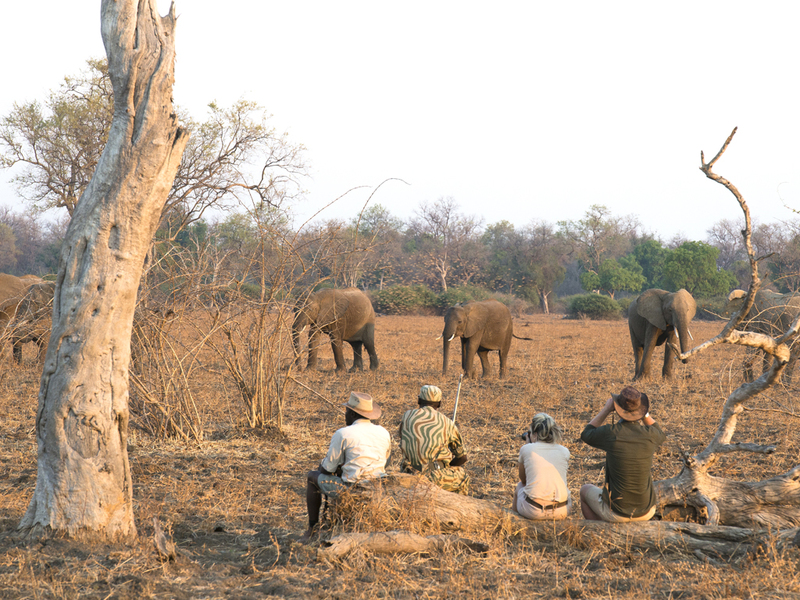 As those in the safari industry will tell you – our camps are in the prime game viewing area of the Luangwa Valley. Whether they joined in 1992 or much more recently, the Shenton Safaris’ family is a dedicated and talented team. Zambia is an incredible place to explore. We’re happy to suggest an itinerary that suits your specific travel desires – or you can look through some of our handpicked favourites.